If you share Hillary Clinton's affinity for Chipotle, chances are you may also agree with her liberal politics. An Experian Marketing Services survey of 27,000 Americans has revealed a curious correlation between fast food preferences and political beliefs, and Chipotle emerged as the favorite among self-identified liberals. It turns out that those who consider themselves liberals are 45 percent more likely to eat at the Mexican fast-food chain than the average American. 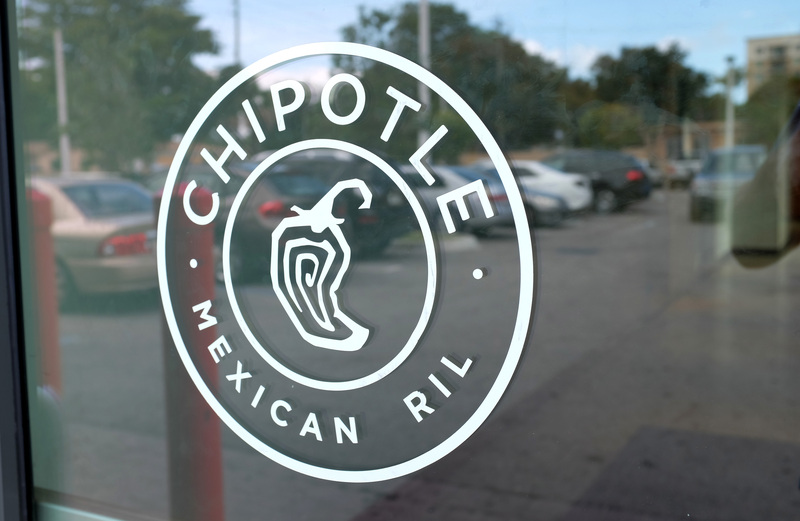 Consider it literal food for thought.Perhaps Chipotle's branding as an ethical company with vegetarian options and highly regulated farming practices helps explain this trend. Similarly, Starbucks, which came in second for popularity among liberals, has made a point to emphasize its commitment to fair-trade, ethically sourced coffee. On the flip side, Chick-fil-A is 20 percent more often frequented by conservatives than average. Furthermore, an earlier, more comprehensive Public Policy Polling survey echoed this finding: 48 percent of Republicans but only 18 percent of Democrats cited Chick-fil-A as their favorite fast food chicken restaurant.Jack-in-the-Box and Dominoes were almost tied for the highest popularity among "middle of the road" Americans. And the classic fast-food staples McDonald's, Burger King, and Wendy's all had about equal ratings slightly skewed toward the conservative side. Here's the rest of Experian's data, which classifies chain establishments by their popularity among different political groups, with 100 being no more or less popular among that group than it is on average. The Wall Street Journal suggests that the locations of these establishments and income levels of their customers may play a large role in these correlations, and that Chipotle's popularity among liberals may stem from its efforts to target a young, urban demographic. However, it appears Mitt Romney is also a fan of the Chipotle burrito bowl, so we're really not sure what to tell you.